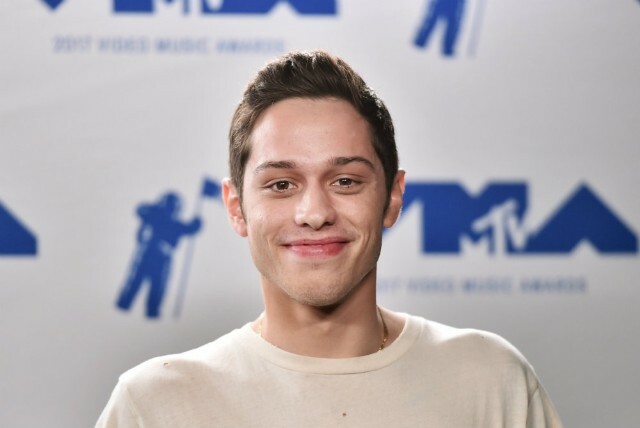 While appearing on the web talk show Complex Open Late, Saturday Night Live cast member Pete Davidson told a story about Donald Trump that sounds simultaneously deranged and perfectly on brand. The anecdote consists of the then-presidential candidate pretending to take a phone call in front of the SNL cast ahead of his November 7, 2015 hosting gig. Davidson must have been referring to the 2015 tome Crippled America, which laid out Trump’s creepy nativist vision for making America great again. “And we were all like, ‘that phone didn’t ring. '” Davidson continued. The SNL cast member went on to explain that Trump didn’t even stop and listen to the alleged caller tell him the news, he just immediately said “Fantastic!” after putting the phone to his ear.